This is a rough sketch of the horse that I will be painting as a Christmas gift for her owner. 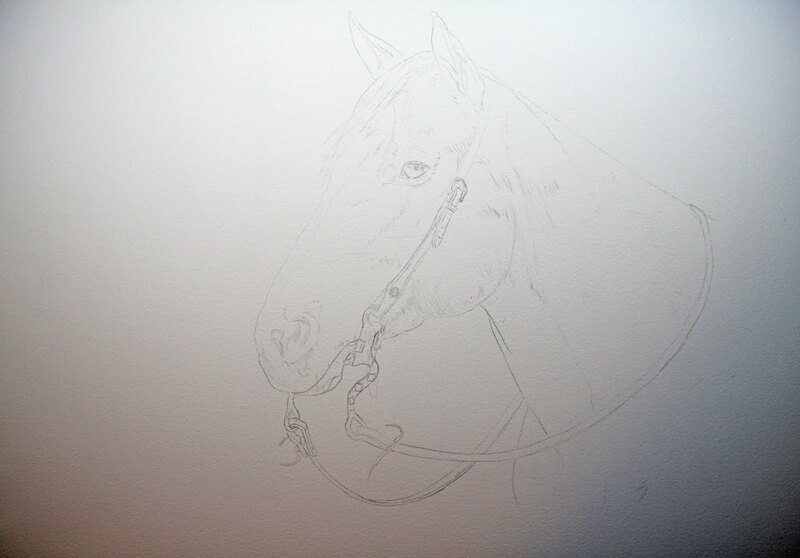 I rarely get the opportunity to paint horse commissions so I am quite looking forward to painting her. It used to be horses were all that I would draw!